Our primary form of care at A-1 Domestic Professional Services & A-1 Caregiver Agency is senior and elderly care. Our philosophy, along with substantial evidence and testimonials, states that when one is allowed to remain in their own home while they age, quality of life and overall health remain high into the later stages of one's life. As an alternative to assisted living homes and retirement centers, in-home care allows you or your loved one to remain in their own home, while receiving personal, one-on-one at-home care assistance from a trained and professional caregiver or home health aide. Regardless of the personal level or need in-home care, A-1 Domestic provides a variety of different programs for seniors that enable them to live in their own homes independently, regardless of their health status or condition. 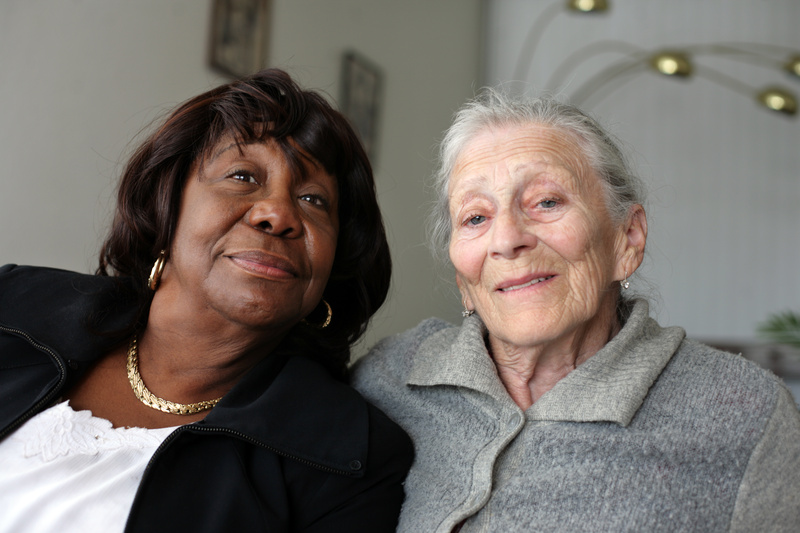 Our caregivers are trained to provide for seniors with varying health conditions or needs. We provide Elder Care, Alzheimer Care, Diabetic Care, Dementia Care, Parkinson Care, Hospice Care, Cancer Care and After Surgery Care. Whether you are seeking simple companionship or help around your home with cleaning, laundry, or other day-to-day tasks or full-time live-in caregiving services for a loved one on hospice care, we at A-1 Domestic will aim to serve you. We have a strong presence in Los Angeles, Pasadena, San Marino, Long Beach, West Hollywood, North Hollywood, Beverly Hills, Bel Air, Brent Wood, West Wood, Santa Monica, Century City, La Canada, Burbank, Glendale, South Bay, Torrance and other areas of La County. 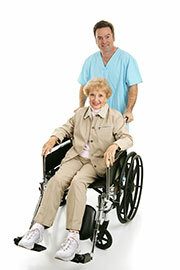 A-1 Home Care provides Companion Care. Our professional and extensively screened caregivers are trained specifically in senior care for a variety of cases. Alzheimer's and Dementia care needs, physical disability assistance, and activities of daily living assistance are all services we provide for our clients through trusted and compassionate caregivers. Our caregivers also advocate and understand the great need for independence for seniors and work to maintain this respect in all aspects of their caregiving. We are on-call 24 hours a day, seven days a week to provide short-term care, long-term care, live-in care, as well as same-day and next-day care. You will never have to worry about your loved one, as we are here to serve you as well as provide the highest quality of care giving through our care givers. To read our testimonials, Click HERE.